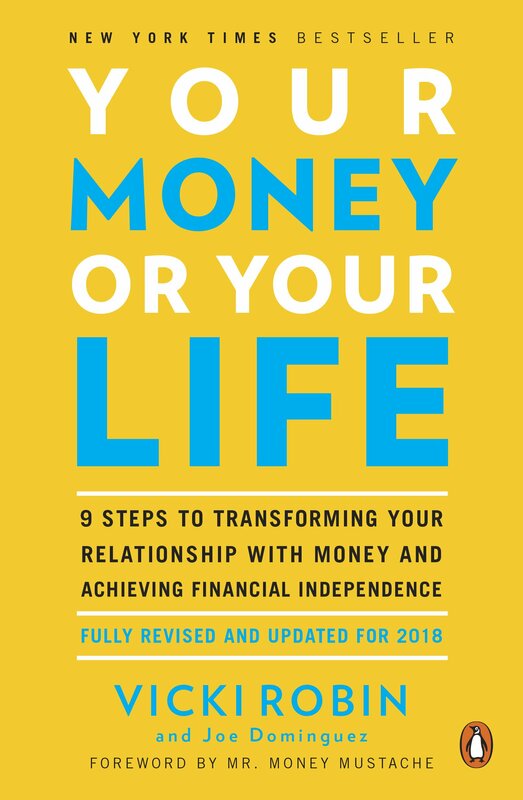 10 Must Read Personal Finance Books before your 30’s: Financial Education is important in everyone’s life. But we don’t learn the financial literacy in our schooling. So in this article, you will find the great books to learn and improve your financial education. are you ready to learn financial literacy? The books here are the topmost personal finance guides of all the time. These personal finance books will give you the great start. Let us start figuring out the great personal finance guides. 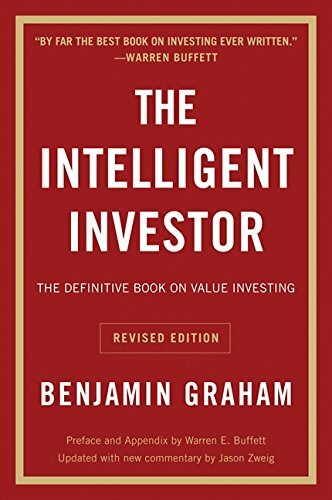 This book was written by Benjamin Graham, who taught and inspired many people. This book was originally published in 1949. 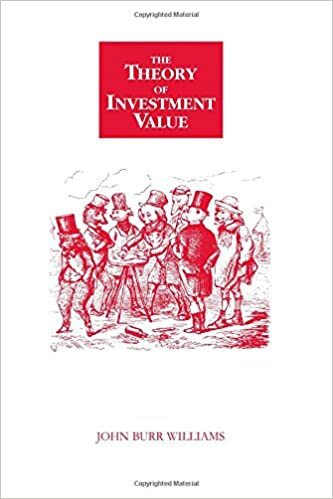 Here Benjamin Graham tells you about value investing and long-term strategies. This book inspired many investors since 1920. 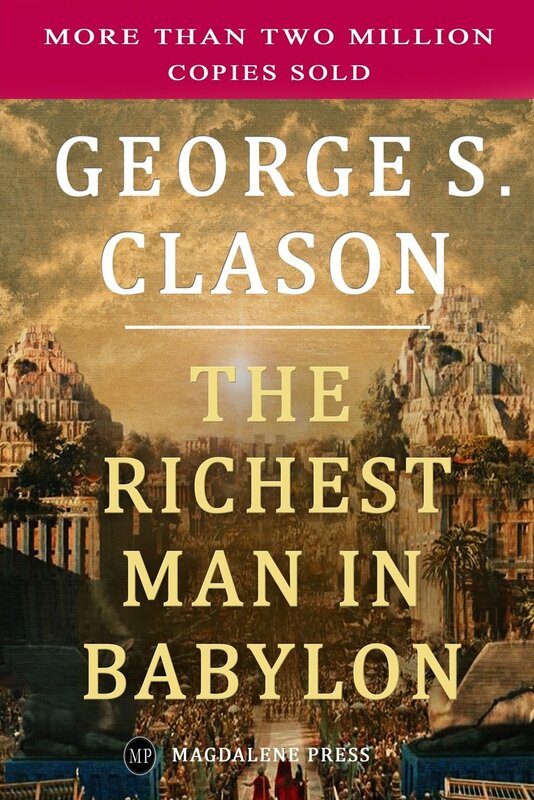 The book the Richest Man in Babylon emphasizes saving over spending. This book reveals the key to success in the mysteries of ancient people. This is the best seller book and offers solutions to personal finance problems. Rich dad Poor dad is one of the great books on personal finance. 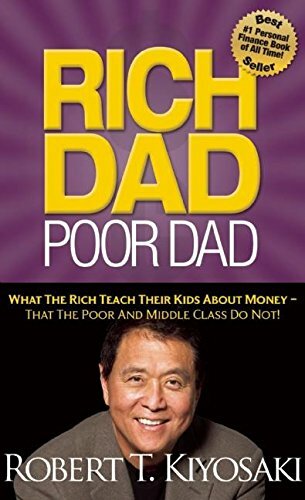 This book tells you the story of Robert Kiyosaki and his two dads. Here the two dads, one is his real father and the father of his best friend. 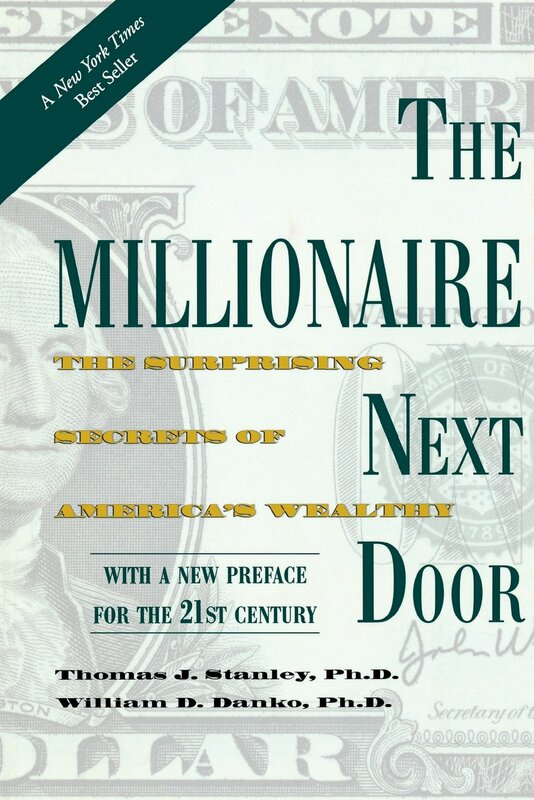 In this book, Robert Kiyosaki talks about the ways of his two dads on money and investing. This book explains you clearly the major difference between working for money and having your money work for you. 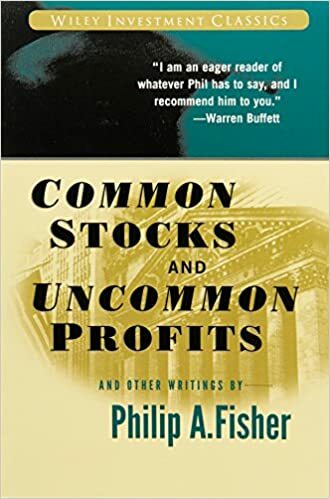 This book was written by Philip A Fisher. He is the most influenced person for all investors. This book was first published in 1958. 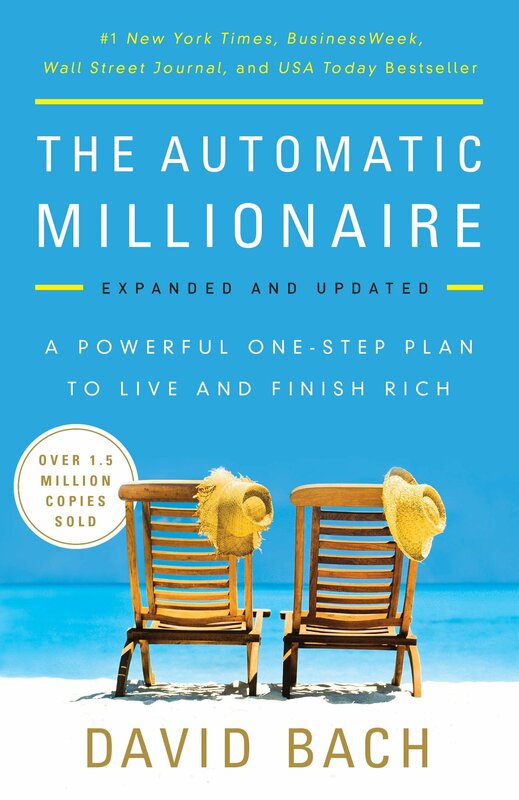 This book gives you advice to achieve higher net worth compared to your income. This book is the great option to learn fundamentals of personal finance. Nepoleon Hill was written Think and Grow Rich book in 1930. Before writing this book he interviewed many millionaires and philanthropists. 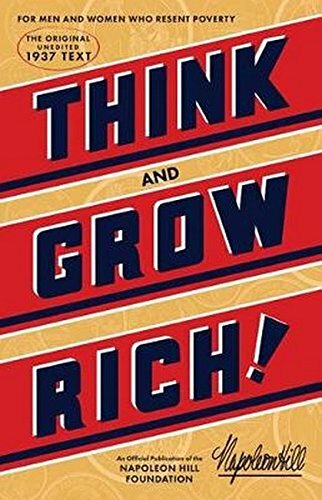 This book is great for self-development and wealth creation tips. This book explains the influence of money. You will come to know the amount of money goes to waste after reading this. Also, you will learn the money managing skills on your money. Decision making is the very important factor while dealing with money. 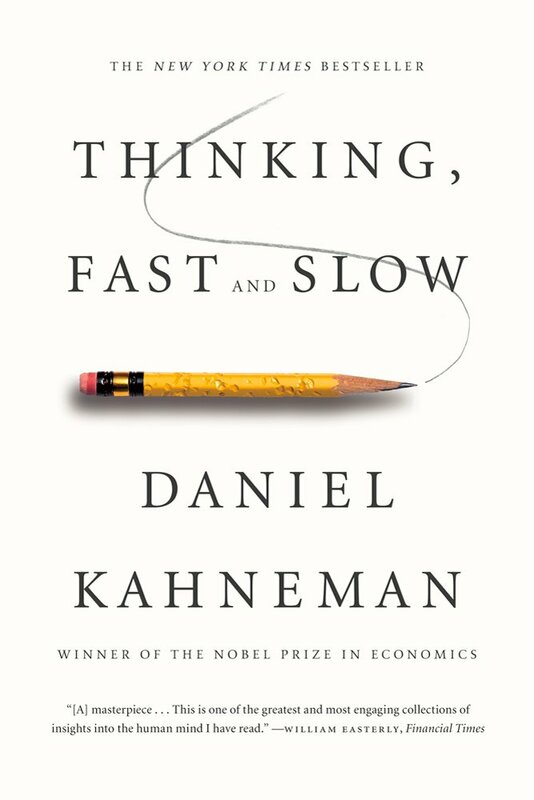 This book will be the good choice for improving your decision-making skills. Have you got your list of personal finance books? Go through them and you can get them on Amazon using check it amazon buttons. Hope you are enjoying our articles. Get in touch with adsmartlife to get ultimate personal finance tips soon. You can encourage us by sharing our articles on social media. Here are the social sharing buttons for you. please give your comments using comment form and let us know the improvements.